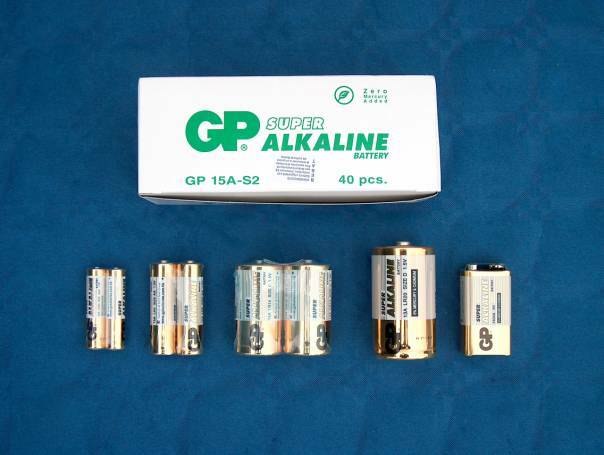 GP Super Alkaline battery is especially suitable for high to medium drain battery operated devices. With improved performance, it gives you longer lasting power for today's popular portable devices. Flashlights; Toys and Electronic Games; Remote Controls; Mini Portable Radio; MD and CD Players.